Wanna see how an outer space Trial-X ride looks like? 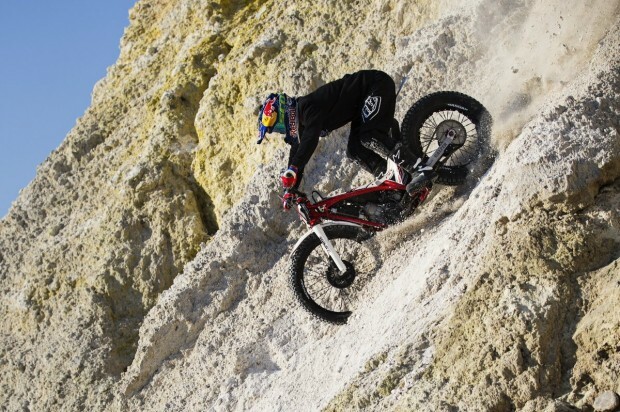 Home > Wanna see how an outer space Trial-X ride looks like? Check in with Red Bull cause the freestyle trial pioneer Julien Dupont found a new playground in Greece for his Space Riding Vol. 2 and that’s the remote volcanic island of Nisyros in the Dodecanese group of islands. 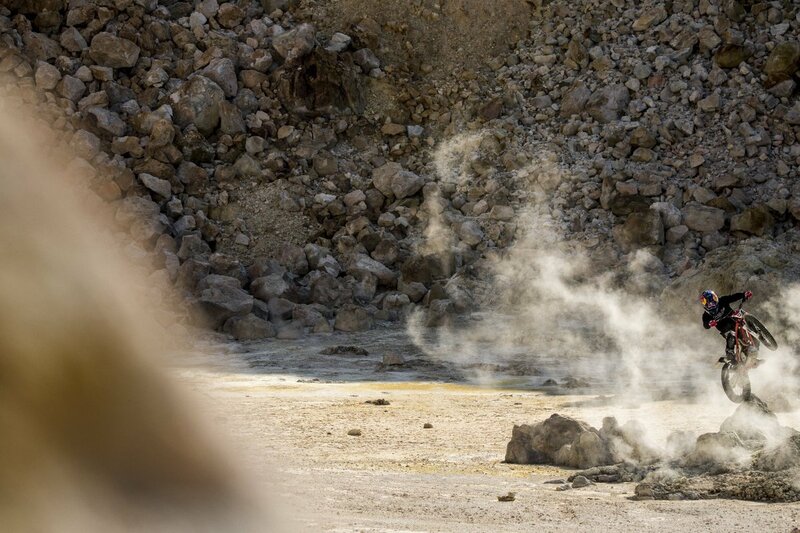 It all started two years ago when Julien first rode on the lunar landscapes of Sarakiniko beach in Milos Island. Overwhelmed by the amazing images of this extraordinary place, the French rider showed off his amazing skills in wallrides, backflips and motowhips in a mid night session that made him feel like riding his Trial-X bike on the moon.